Is your dog a major chewer? Does your dog seem to destroy every single new toy that you get him or her? It can be frustrating to buy toy after toy only for them to get destroyed within three minutes of your dog chewing on them. Plus, there are a ton of dog toys on the market, which can make it that much more difficult to purchase the right toy for your dog. Did you know that one size does not fit all when it comes to dog toys? It may seem easy to just go into the toy aisle at the pet store and pick any toy that you think your dog may like. But, it’s important to make sure you’re getting the right size and toughness level when buying toys. This is important both for your dog’s enjoyment as well as your wallet. Another hard part of making the right decision when purchasing something is doing all the research to find the right product. Well, we’ve done that research for you! Below we have put together a list of some of the top rated indestructible dog toys currently on the market. Plus each of these toys has its own unique features. 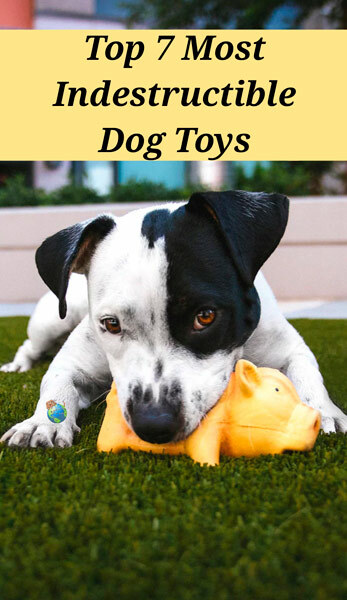 Some of these dog toys are especially great for larger dogs, while other toys are geared towards stimulating your dog’s mind. Want your toy to float? We’ve found toys for that too! Not sure if the toy will pass your dog’s chew test? No worries! Many of these chew toys have money back guarantees against destruction! 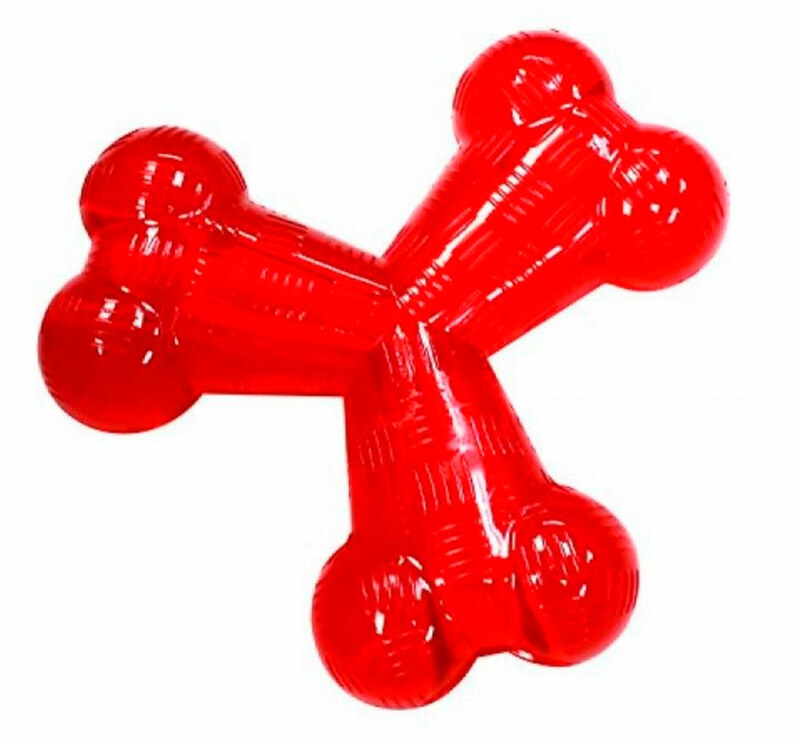 The first most indestructible dog toy that we came across was the Kong extreme. The Kong extreme comes in a few different shapes and sizes and is made of an extremely hard rubber. 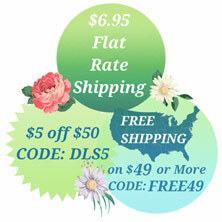 Sizes vary based on the size of your dog. A smaller toy is easier to fit in a small dog’s mouth. Large dogs should have larger toys, so they don’t become choking risks. The Kong extreme comes in a round ball which is great for throwing around and playing outside. 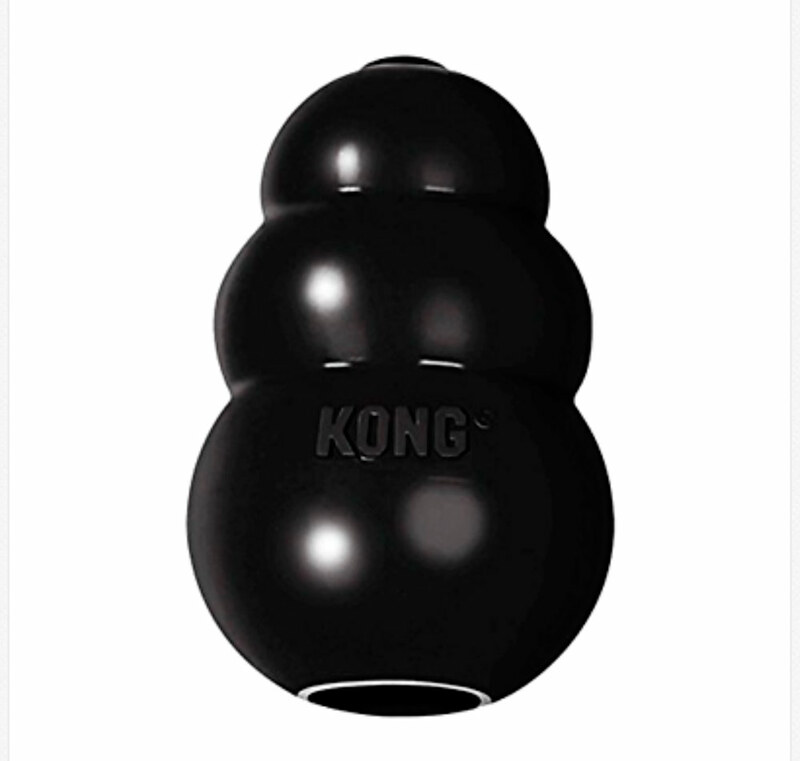 The Kong extreme also comes in a funky 3 ball shape which is good for hiding treats inside, providing entertainment and problem-solving for your dog. You can find these for approximately $10. The next indestructible toy that we came across was from Ethical Pets called the Trident. 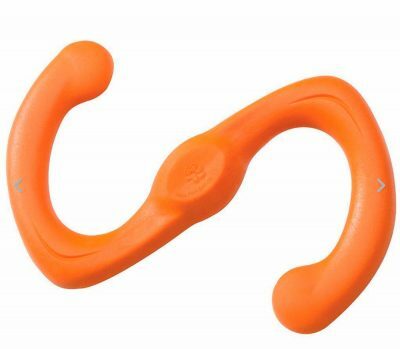 This is a funky Y-shaped toy that is made of an extremely hard rubber. It is specifically made for chewing but it would also be great if you have multiple dogs who like to play tug-of-war with each other. The inside of the toy is hollow where treats can be hidden. The best part is these have a 100% lifetime guarantee, now that’s an automatic winner! These are available for approximately $10. 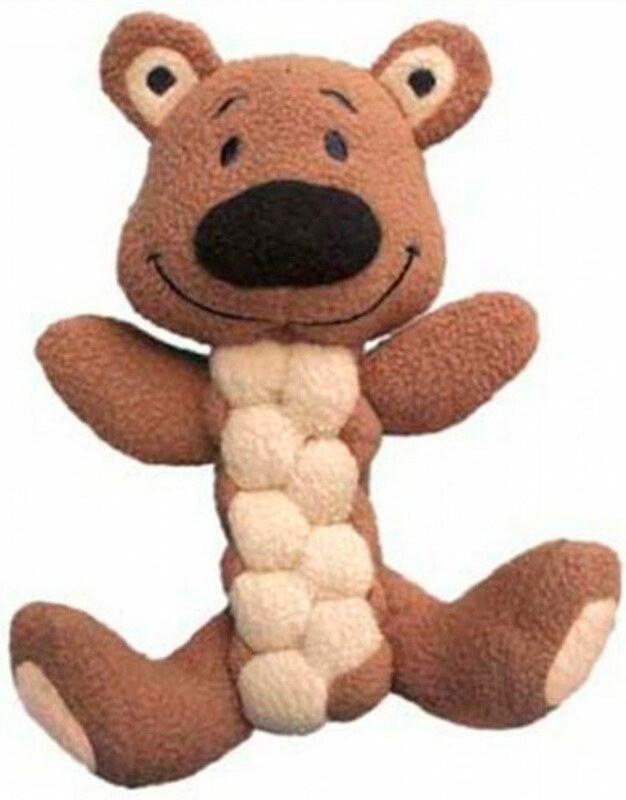 A soft plush toy may seem counter-intuitive when trying to find an indestructible dog toy. But Kong has come out with a braided plush toy that seems to withstand the chew test. This plush toy is made of a thick, tightly woven material that actually helps floss and clean the dog’s teeth as they chew on it. So we are going to mark this this toy as a multi-purpose winner. Plus, there’s a squeaker inside so it’s great if your dog is entertained by noises. These are affordable at around $8. If your dog is only kept busy by yummy flavored things then this next toy may be a winner. The Benebone is a bacon flavored and scented toy that is made of super strong nylon. They use 100% real food ingredients to infuse flavor and scent all the way through the chew. The shape of this toy also allows for easy paw grip and better chewing. If you have a large dog though, over 70 pounds, then this toy isn’t recommended. This is a pricier chew toy but based on the reviews it is worth every penny. 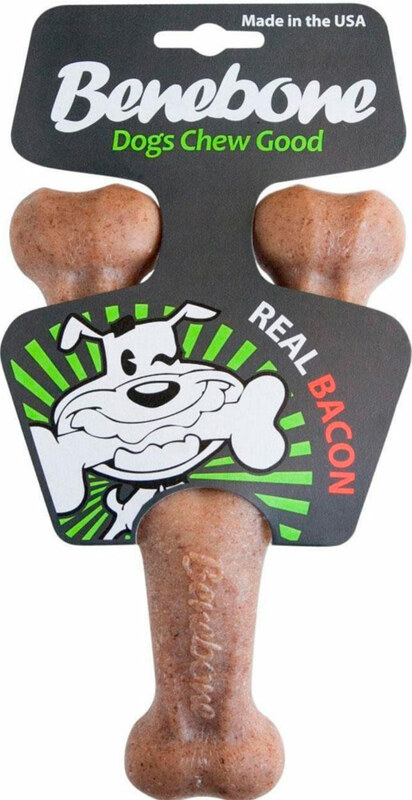 Plus, this seems to be the most unique toy, being flavored by bacon! Other toys just recommend that you hide treats inside, which eventually have to be replenished. These price out around $13. West Paw also puts out a great chewable but pricey toy called the Bumi. What makes the Bumi great is that it has a toughness guarantee, plus you can wash it in the dishwasher and it floats in the water! Although this toy isn’t made for the most destructible chewers, like the Kong extreme or the Ethical Trident, sometimes it’s worth it to compromise on the toughness of a toy if you are also looking for other features. This toy costs around $13. One of our favorite indestructible toys that we came across was the Megalast Gummi Bear from JW Pet. Maybe because we have a thing for Gummi Bears, yum! Or maybe it was from all the great reviews that we saw on this toy. 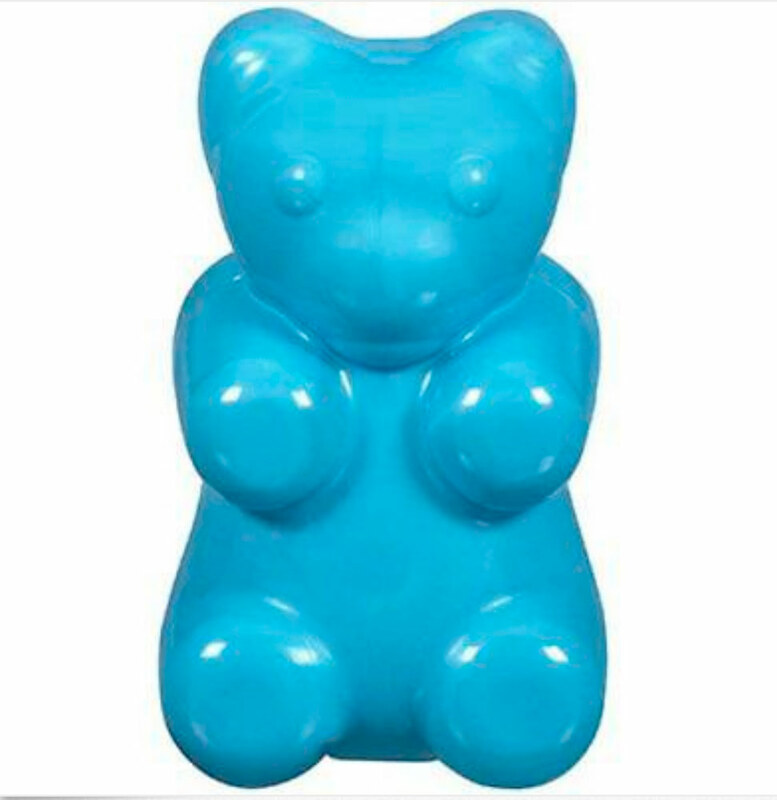 But basically this toy is a mega sized gummi bear made out of super-tough megalastomer. What is megalastomer? It is thermo plastic rubber made for guaranteed toughness. What else do we like about these indestructible bears? They are made in the USA and they have a squeaker inside for added entertainment. These price out at about $8, which makes them a great price point. Lastly, we found some good old balls that sort of resemble tennis balls, because what dog doesn’t love those? Well these balls are made from a heavy duty, high quality rubber which means they are nearly indestructible. The company who makes these balls, Snug, designed them to act as tennis balls but have the added toughness to stand up against aggressive chewers. 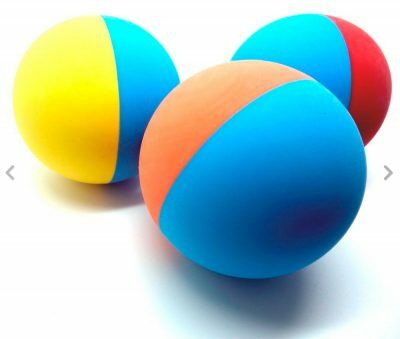 This means that the balls can be used in ball launchers and wherever you would use a standard tennis ball. These balls also have a money back, no fuss guarantee if your dog destroys them. These are around $11 for a 3 pack, which means you are getting your biggest bang for your buck!